Mekia is a graduate of the University of South Carolina with a B.S. in Exercise Science. She is also a graduate of Webster University with a dual Master’s degree in Health Administration and Business Administration. Mekia joined the Senior Resources team in June 2014, where she manages the Wellness Center program and coordinates the Meals on Wheels volunteer program. 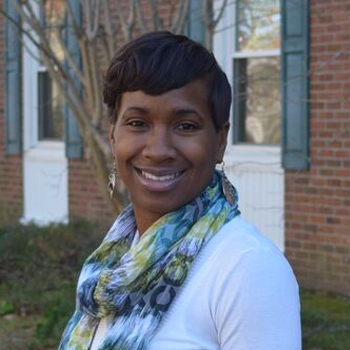 Prior to coming to Senior Resources, Mekia worked for six years as a Human Services Coordinator for the SC Department of Mental Health’s Forensics Unit. She also served on the Quality Development Committee where she worked with the executive director and committee members to establish policies and strategies for issue resolution. In her spare time, Mekia enjoys spending time with family and friends, playing and watching sports, and traveling. She and her husband Jermaine have three wonderful sons together — Jordan, Khamden, and Chace.